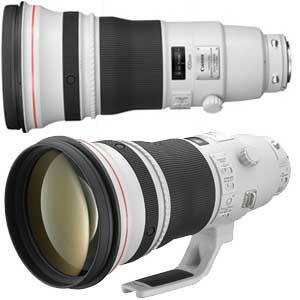 Polarizing filter enhances picture quality by blocking harmful reflected light. 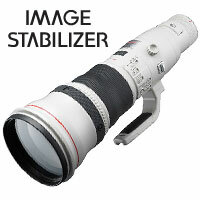 Use it to reduce polarized light reflections from glass and water surfaces or to improve colour saturation. 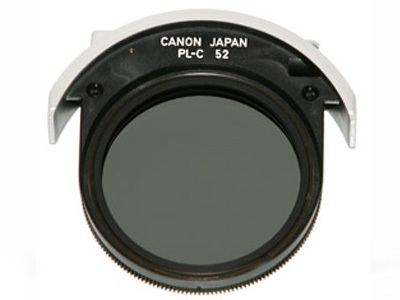 Simple to use, circular polarizing filters (such as Canon's PL-C) polarize light circularly, rather than linearly, so it does not interfere with autofocus or TTL light metering. 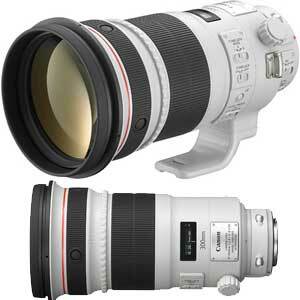 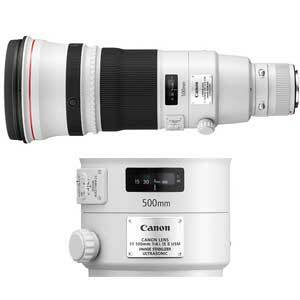 This filter is compatible with Canon's big white IS and IS II lenses, including the Canon 300mm f/2.8 L IS II Lens, Canon 400mm f/2.8 L IS II Lens, Canon 500mm f/4 L IS II Lens, Canon 600mm f/4 L IS II Lens and Canon 800mm f/5.6 L IS Lens. 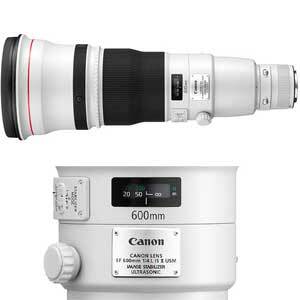 Note that some earlier Canon non-IS lens models utilized a different filter size.